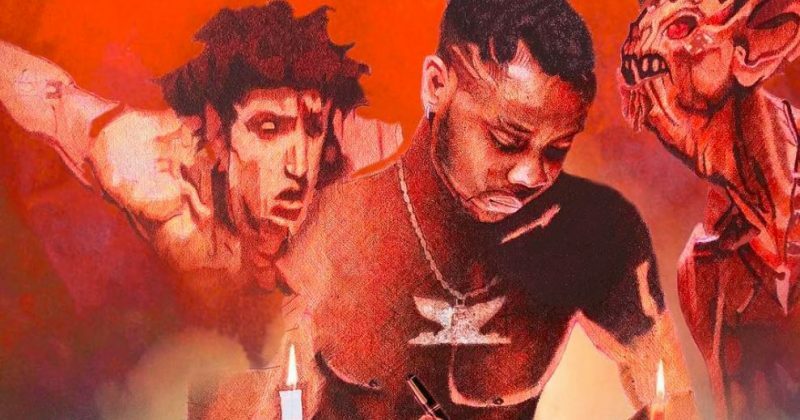 Despite ongoing litigation with former label, G-WorldWide, Kizz Daniel is forging ahead with the release of his sophomore album, ‘No Bad Songz’. Earlier this year, it was revealed that Kiss Daniel had completed the recording of his second studio album, to be titled ‘Evolution’with his former label. In the weeks that followed, however, Kizz Daniel left the label to form his Flyboy inc label and changed his name from Kiss to Kizz. It seems however that he has also changed his album roll out with ‘No Bad Songz’s release as his debut project under his independent label. 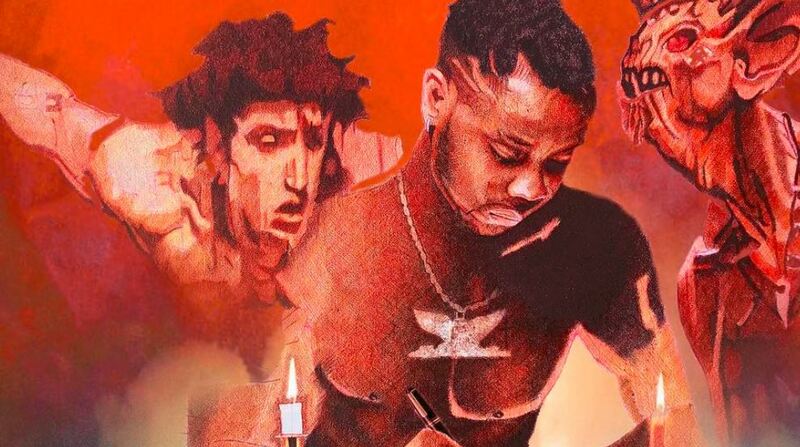 Going off of the art direction perceived from the cover art, showing Kizz Daniel flanked by depictions of an angel and a demon, it’s safe to assume there’ll be a lot of introspection on the album. Perhaps he’ll discuss the trouble with his label. The title also explicitly assures that there will be ‘No Bad Songz’ on the project which is expected to be released between August and October. The FlyBoy Tour that has seen the Afropop star perform in Canada and UK is heading to America next. But hopefully, it doesn’t delay the project’s release date any further than anticipated.